Have you ever felt alone or discouraged amidst what feels like oceanic tides of change? If the world around you feels chaotic, turbulent and you’re yearning to remember the way of your heart and come back to the essence of who you are, join us this weekend to nurture through nourishing movement and ritual. 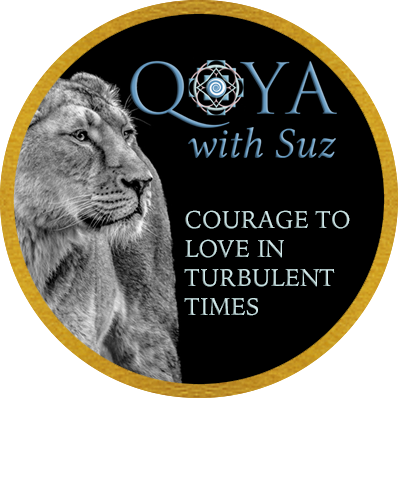 As serious as these transformations in our individual and collective worlds can feel, these are undoubtedly times of tremendous opportunity – and Qoya is a gentle, enjoyable way to dive for pearls of courage! *Byo mat and water bottle. All ages and levels of experience welcome! Please share the love with anyone else who may feel called to join! Join us this weekend to nourish your body and soul with panoramic appreciation. This special time to gather with other like-hearted women, is an opportunity to alchemise the dull daily reality of what you may be experiencing, into the enchantment of golden reverence and sparkle. We’ll experience this through Qoya movement and ritual as a portal to remembering. We’ll step out of the urgency of linear time and activate the power of your presence and flow. *byo mat and water bottle. All ages and levels of experience welcome! Note workshop is for women only. Please share the love with anyone else who may feel called to join! Each of us hold a unique puzzle piece to the collective evolution of awareness, and many of us feel our purpose and contribution to the world is changing. Maybe quickly? Maybe intensely? Maybe inspirationally? Maybe fearfully? Maybe faithfully? 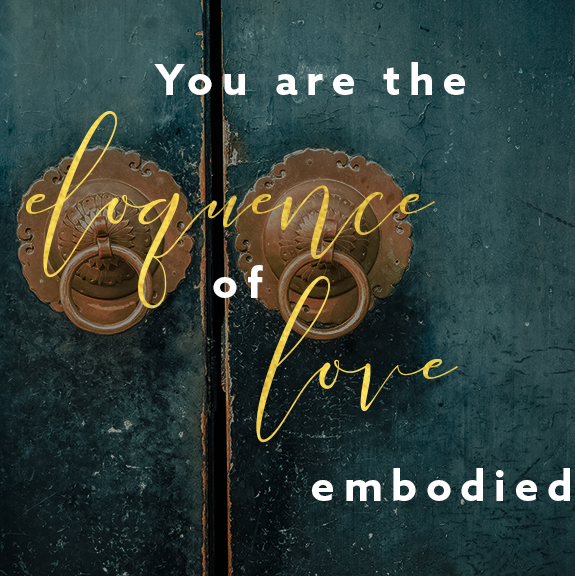 If you’re feeling the call of something greater, or finding it challenging to but can hear the sweet stirrings of your heart to be more fully expressed, this workshop is for you. What would it feel like if you felt truly honoured? And what if honouring yourself meant using the forgotten power that lives within you to co-create your reality with great spirit by trusting the feeling of truth in your body? Join us in a love-full circle of women this weekend to honor your truth by re-sensitizing your body through Qoya movement, ritual and rest. Discover how to slow down, feel and listen more deeply to the wisdom of your body. When you deeply connect to your true nature, you feel more empowered to trust the call of your soul. To study. To teach. To conduit your unique gifts with others through a heart and soul-centred offering. You want to do work that makes your heart sing! You want to feel on purpose, more connected; you want to share the love and wisdom you’ve received with your community. You truly want to support others to heal and grow and remember…read more here.